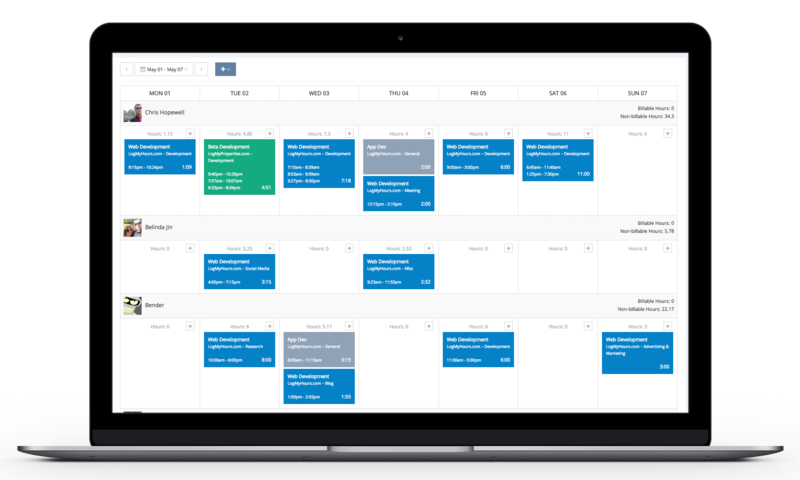 Managing your team's time has never been more straightforward. Clearly identify which projects your team is working on and how profitable they are. Your new favorite time tracking tool! Log My Hours is an easy to use time tracking, invoicing, expense and project management tool that allows you to easily manage how you and your team are spending their time. Create detailed reports and invoices effortlessly, allowing you to spend more time on your actual business. Using our all new team page, you can easily view what your team is working on. Need help? Have a feature request? Reach out to our support team via email or live chat. Beautifully created dashboard allows you to view all of your information at a glance. Set budgets with alerts, enter in costs and assign team members. Build basic or detailed reports and export them to PDF, CSV & XLS formats. 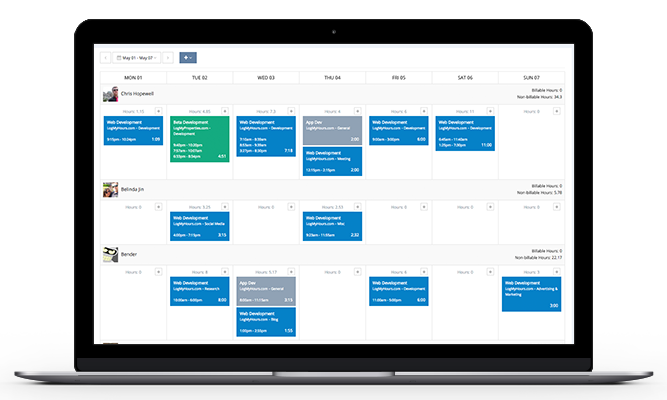 Create schedules to automate this process and have your reports automatically emailed to clients or team members. Time Tracking & Invoicing made simple!